January is an exciting month for authors, illustrators, publishers, librarians, and fans of literature for children and young adults. 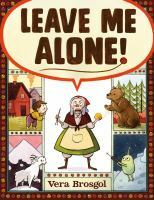 The American Library Association (ALA) announces their awards for outstanding books. 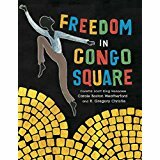 ALA recognizes authors and illustrators in a number of categories, and the most well- known are the Caldecott and Newbery Awards. 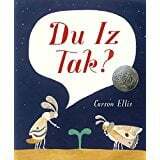 Both of these deserve their own discussion, so let’s start with the Caldecott Medal. This specifically recognizes an artist of the “most distinguished American picture book for children”. 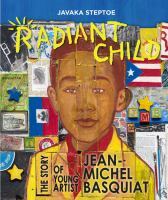 The 2017 Caldecott Award was presented to Javaka Steptoe for Radiant Child: The Story of Young Artist Jean-Michel Basquiat (Little Brown). Steptoe introduces the talented artist to elementary school students with sensitivity. He does include some of the challenges that Basquiat faced as a child, and in his author’s note at the back of the book, he mentions Basquiat’s death at age twenty-seven. Like Jean-Michel Basquiat, I used bits of New York to create the artwork for this book. I painted on richly textured pieces of found wood harvested from discarded Brooklyn Museum exhibit materials, the dumpsters of Brooklyn brownstones, and the streets of Greenwich Village and the Lower East Side. What a testament to Jean-Michel Basquiat! 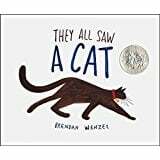 There were four other books that were named as Caldecott Honor books.